BRISBANE, June 22 (Reuters) – Coal miners supplying Asia's rapidly growing economies have plenty to be optimistic about as prices and demand appear robust, but they should be wary of getting caught up in the positive feedback loop that nearly destroyed them before. This week's inaugural Energy Mines and Money conference in Brisbane, the heartland of the industry in top coal exporter Australia, was a sea of optimism about the outlook for the industry. But at the back of the minds of many Australian miners is the fear that they have seen this movie before, and they don't want the same ending. While this was probably the most bullish forecast, it wasn't terribly out of line with several other predictions. But these forecasts now look hopelessly optimistic, given China's coal imports were 270.9 million tonnes in 2017. While imports have risen for two years, they are still well below the record 327.2 million tonnes from 2013. While China's coal imports may rise slightly this year, it's unlikely they will reach 300 million tonnes, and that 1 billion tonne forecast looks well out of reach. 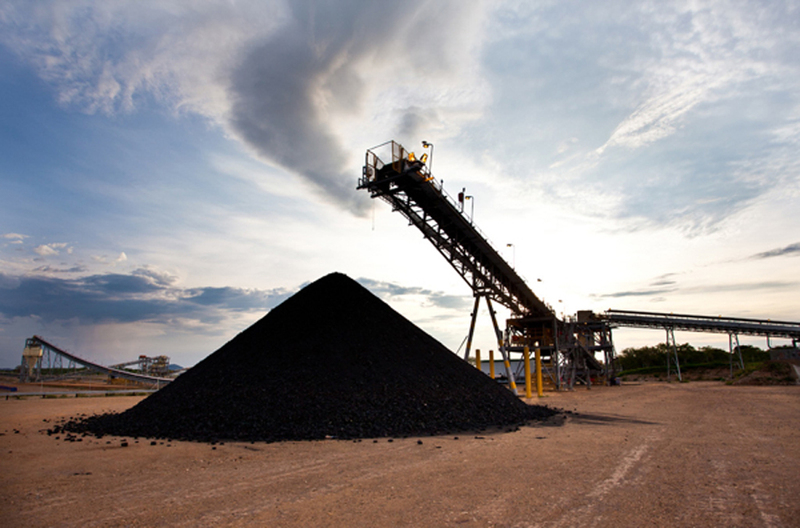 However, there is still no shortage of optimism among Australia's coal miners, with industry group the Minerals Council of Australia releasing a report this week that harks back to the wildly bullish forecasts of the previous boom period. Asian seaborne coal imports will rise by 400 million tonnes from current levels by 2030, a more than 50-percent increase from 2017's 740 million tonnes, according to the report, which was compiled by consultants Commodity Insights. It's likely that those countries planning on building coal plants powered by imports will also come under mounting pressure from environmental activists, who have become increasingly sophisticated in targeting how coal plants are financed and insured. In fact, if there was another common theme to this week's conference in Brisbane, it's that the coal sector still doesn't fully grasp that array of forces now being deployed against it. The inability of India's Adani to actually start building its Carmichael mine in Queensland, the world's largest planned mine aimed at supplying the seaborne market, plays on the industry's mind, as does the virulent public opposition to the mine's development. The exit of major companies such as Rio Tinto from coal has also made developing new mines difficult, as those firms could fund a project off their own balance sheets, and didn't have to seek investors, partners or project financing. It simply can't be done, meaning that prices would have to surge to either incentivise new production or cut back on demand as power generators switch to other fuels such as natural gas, or increase the use of renewables. The Australian government's commodity forecasts are for modest growth in the region of 2 percent for coal output and exports, while Indonesia, the world's largest exporter of thermal coal, has a policy of lowering exports over time in order to keep the resources for domestic consumption. With the world's two biggest coal exporters not likely to boost their supplies to the seaborne market, the question is who can? And the answer is nobody really.